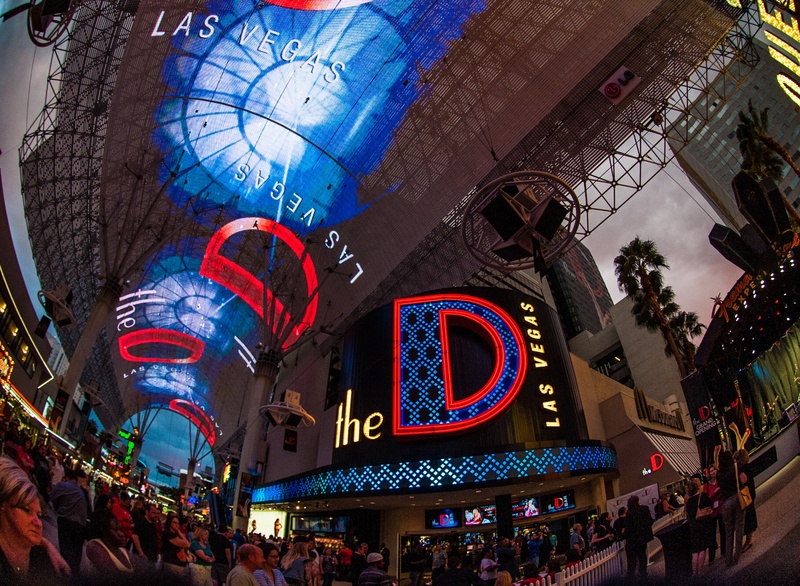 The Knight Rider Festival in Las Vegas has a new host hotel - The D Hotel on Fremont Street. Formerly Fitzgeralds, it just finished a $15 million renovation. These rates WILL SELL OUT, so book your room while you can! In addition to many KITT replicas on display and guest appear appearances from the cast and crew of Knight Rider, Las Vegas Star Cars will be hosting many famous Hollywood vehicles along with their human co-stars.